Once approved by the head coach and assigned a team assignment code, please click the following link to register. Link to register will become active soon. 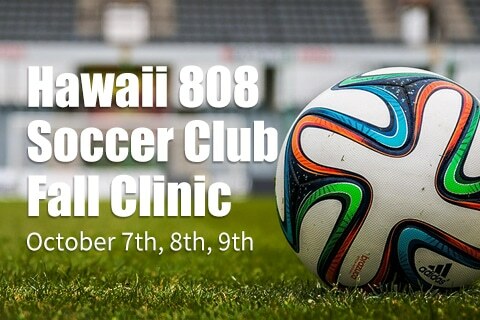 For more information, please contact info@hawaii808sc.com.